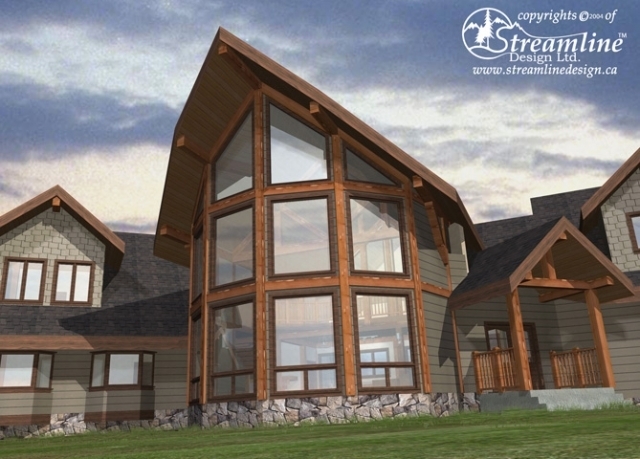 This incredible timber frame log home has an expansive yet functional floor plan. On the main floor, an open concept kitchen, dining and great room are joined to a three car garage by a large mudroom. 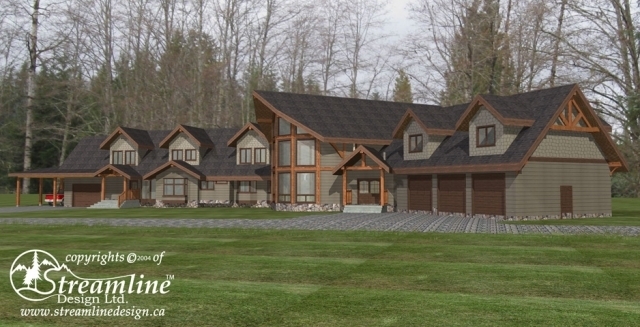 The east wing boasts four bedrooms, flex room, three bathrooms and a master with ensuite and walk-in closet. Upstairs are two loft areas, one full bathroom, a second master bedroom with ensuite and a large bonus room over the garage. 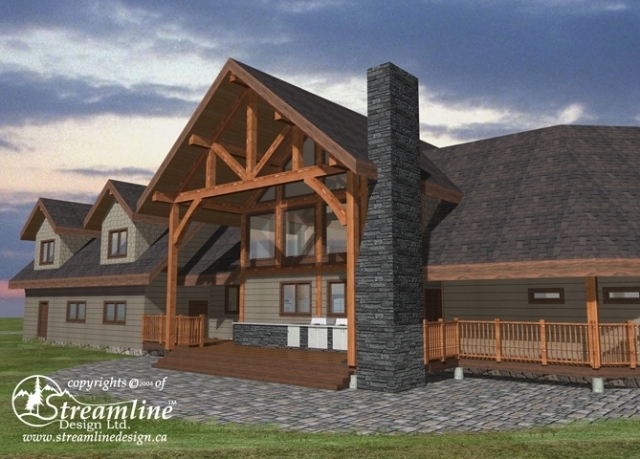 Attached to the east wing is a well sized in-law suite that includes a mud room, living room and master bedroom with ensuite on the main level and a loft, guest room and full bathroom upstairs. The basement of this home has extras such as a gym, rec room, theatre and ample storage space.